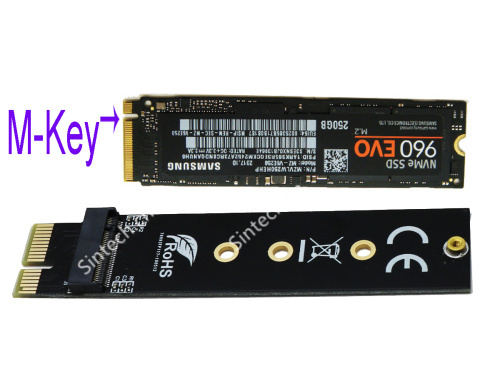 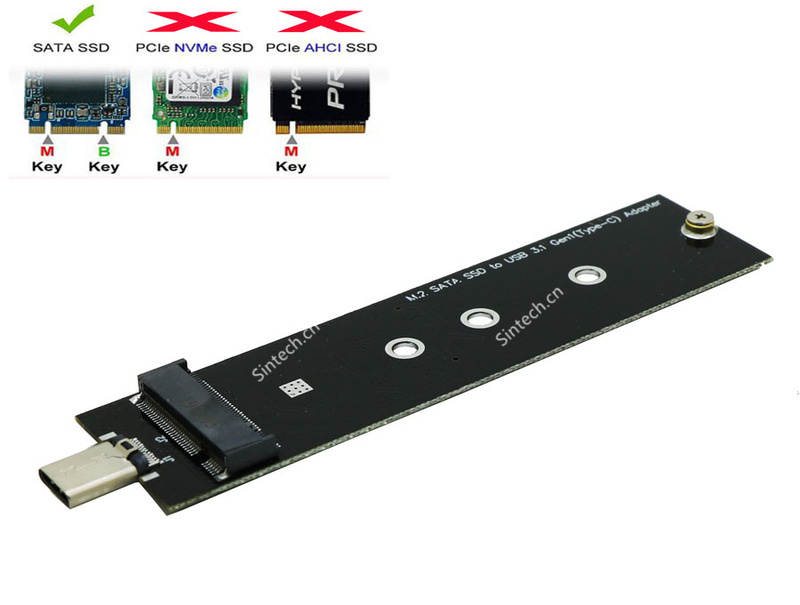 The Mini PCIe M2 card Card adapter is designed for wireless application on desktop or laptop that convert full or half-size MiniCard as M.2 A/E Key slot. 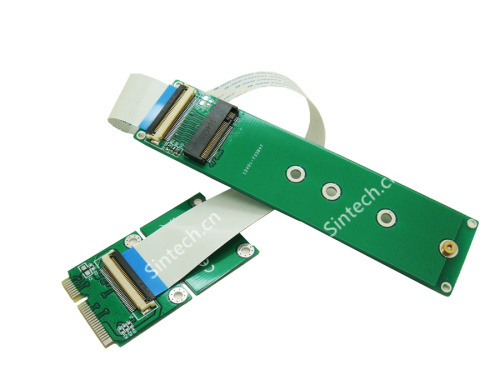 You can insert your PCI-E type mini PCIe card or USB type mini Card into this adapter then insert to M.2 A or E key connector. 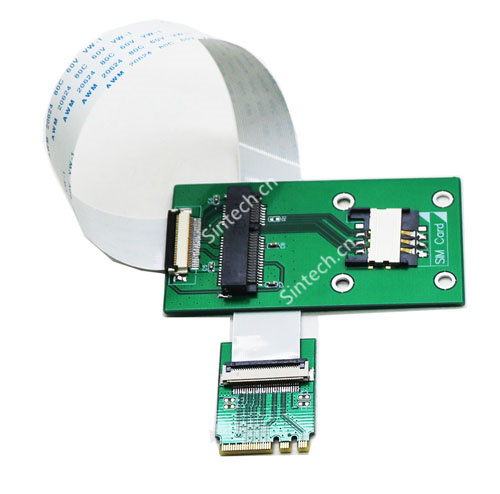 Also, WiFi & Bluetooth Combo card can be used for supporting both WiFi by PCIe and Bluetooth by USB at the same time. 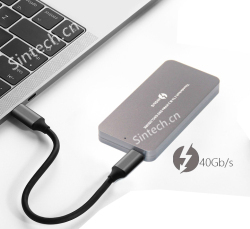 Supports USB interface of Mini-Cards such as 3G,CDMA, WWAN, HSPA, GPS, WiMAX, Bluetooth Mini Card to desktop PC or laptop. 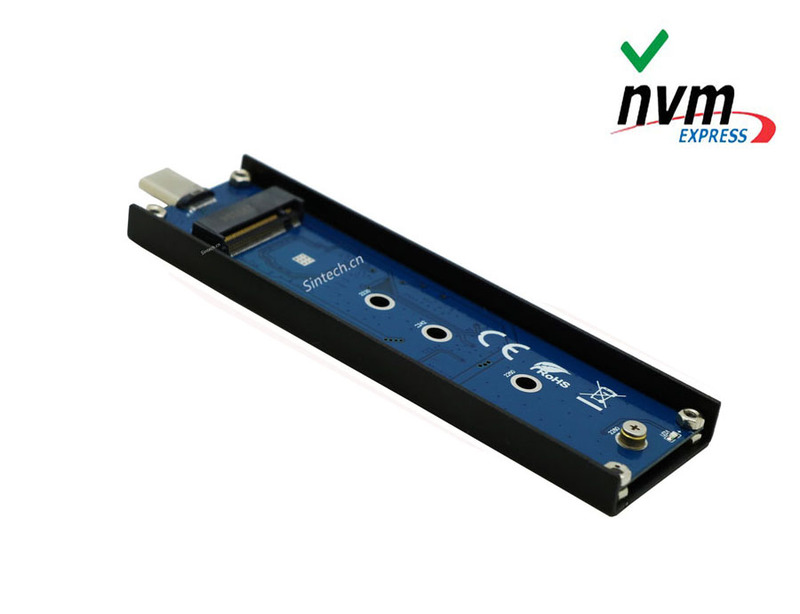 plug and play, no driver needed. 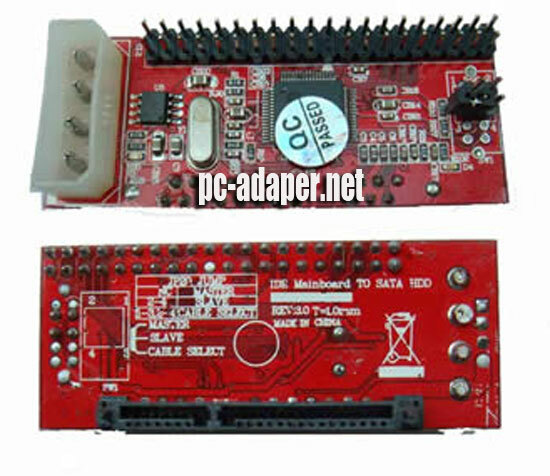 ( pls make sure you install the driver for mini PCIe or 3G module wireless card).